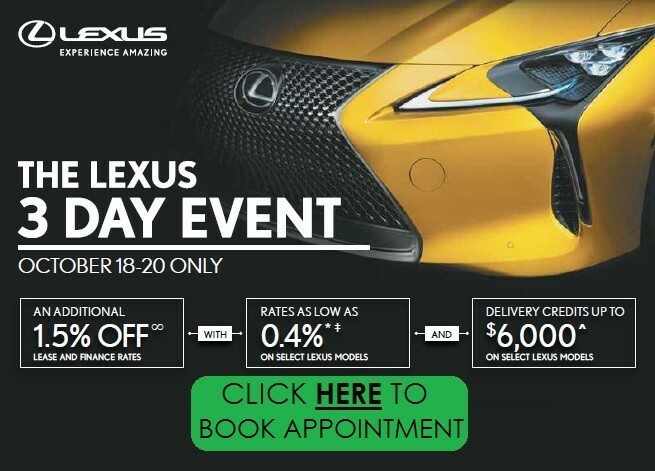 While every new Lexus features the polarizing maw (I’m in the hate it camp, for what it’s worth) and credible performance is on offer from the F division, none of that means Lexus is abandoning its core audience. 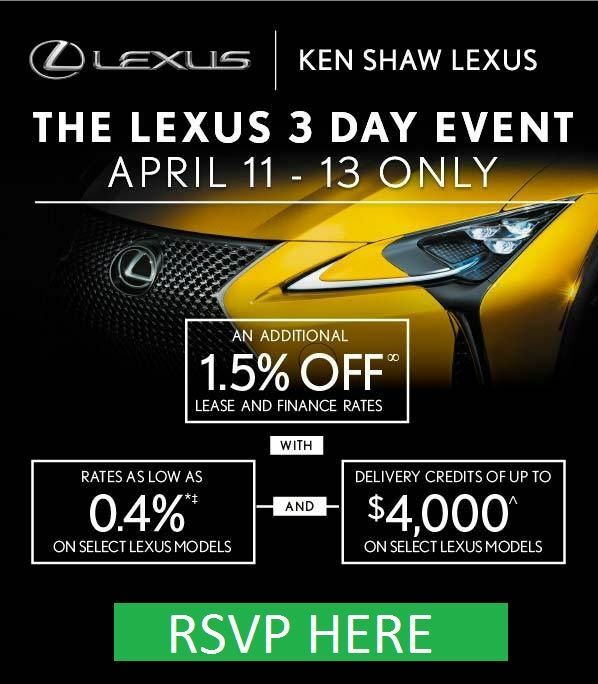 Rather, Lexus will cater to both crowds, and that means building cars for people who value quality and reliability over speed. This leads us nicely to the GS 200t. Lexus, like every other automaker, has answered the regulatory call for greater fuel efficiency with, among other things, downsized engines. 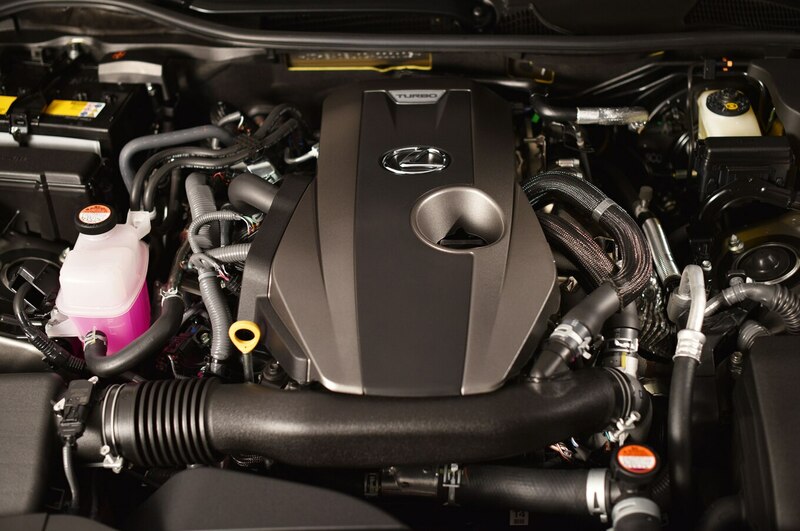 This has led to the brand’s first-ever turbocharged engine, a 2.0-liter four-cylinder that debuted to positive reviews in the new NX crossover in 2014. With 241 hp and 258 lb-ft on call, it’s far from the most-powerful engine of its type, but that’s hardly the point. 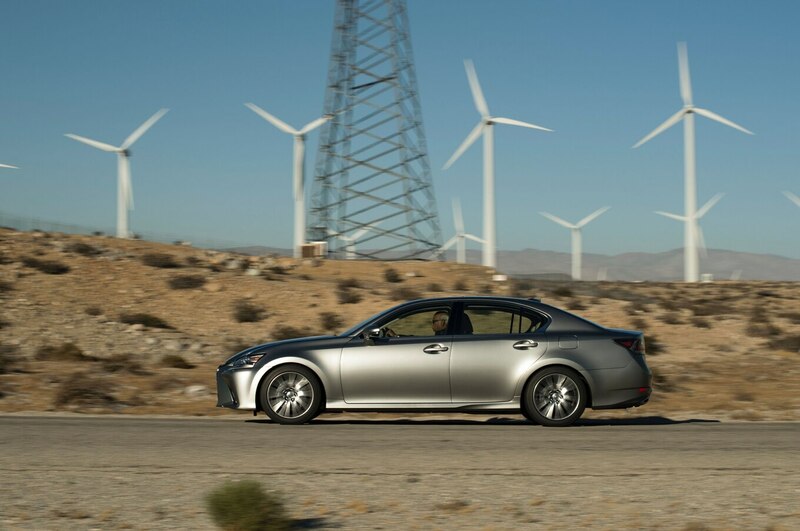 Rather, this little mill returns 22 mpg city and 33 mpg highway in the big GS sedan, considerably better on both counts than the six-cylinder GS 350 and, on the highway, nipping at the heels of the GS 450h hybrid. Being the base engine offered in the GS, the 200t is also the frugal choice. 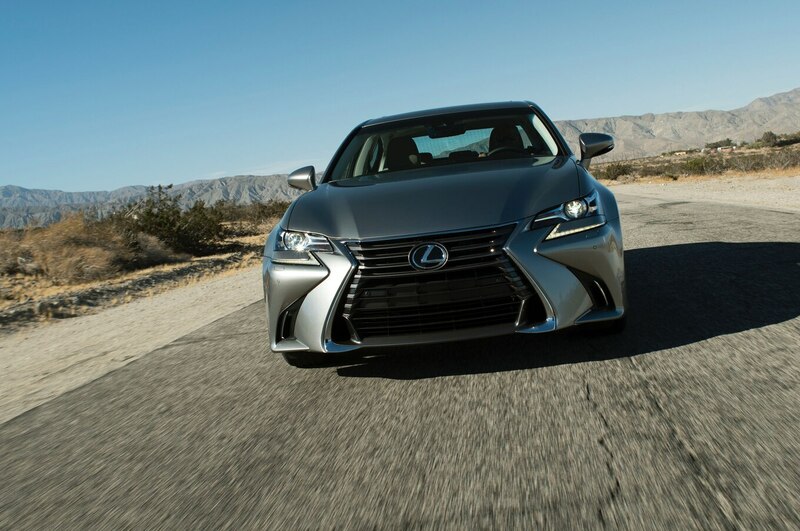 At $46,555 to start, it’s roughly $5,000 thriftier than the GS 350. It’s also important to note that the GS 200t is quite competitive in its class. Take a BMW 528i, for example. Power and fuel economy are nearly the same, but the BMW needs just 6.2 seconds to reach 60 mph from a stop to the Lexus’ manufacturer-estimated 7.0 seconds. 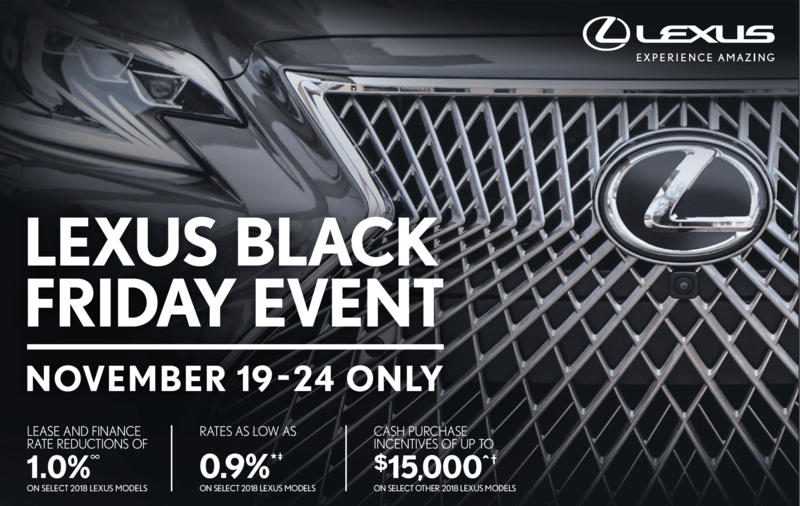 The Lexus, though, is about $5,000 cheaper. The numbers, then, are mixed, but it’s not a bad showing at all for the GS 200t. 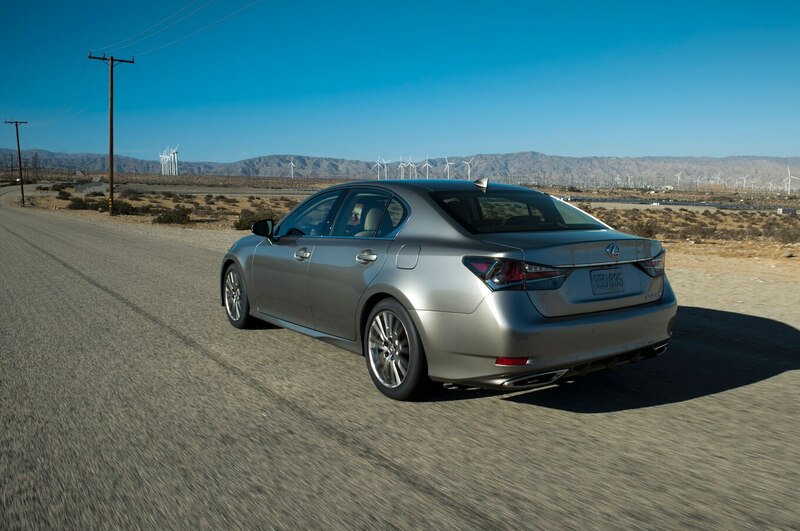 Out in the world, how you feel about the GS 200t will depend entirely on your driving style. If, like many Lexus owners, you are a retiree or happen to drive like one, you’ll find the GS 200t perfectly suitable. Cruising the streets of Palm Springs, I found the little engine perfectly acceptable, offering smooth, creamy acceleration away from stops with good mid-range grunt for overtaking even-slower drivers. The car got up to freeway speeds quickly enough to eliminate any worry of merging below the speed of traffic. Here, again, it offered enough mid-range power to make a typical overtake. The engine is never particularly loud in the cabin and the noise it makes is inoffensive. It was a relaxed and relaxing driving experience, and perfectly pleasant if you’re not in any great hurry to get somewhere. Should you be in a hurry — or just a more aggressive driver — you will feel differently. While the GS 200t wafts away from a stop under light or moderate throttle, trying to jack rabbit away with heavy throttle will only end in frustration. Nail the pedal, and you’ll find there’s nobody home under 2,000 rpm and nothing really gets interesting until 3,000. If you’re expecting a burst of acceleration, it’s going to feel like ages before the engine responds. This is turbo lag, and it’s ugly. It’s not much different on the top end, either. The GS 200t runs out of breath around 5,000 rpm, and the power delivery seems to plateau from there to redline. This is the limitation of a small turbo trying to deliver as much power down low as possible. What all this means is if you’re planning to drive this car quickly, you’ll need to keep it solidly in the middle of the rev range. Let it drop below 3,000 rpm, and it’ll be a big dig back out (just downshift), and there’s not much point in winding it out. This also means that if you’re planning an uphill pass or you’ve got a short window to overtake, you’ll want to plan ahead and build up a good head of steam before you leave your lane, or it’s not happening. The eight-speed automatic, for its part, does the best it can with what it has to work with. Understanding the size of the car and the size of the engine, it does a good job of keeping the engine in the power when it’s needed, only dropping to low rpm when you’re cruising at a steady speed. Once you’re down in those fuel-saving revs, understand it’ll be two downshifts and a bit of turbo lag before you get any serious response from the engine. That’s not to say you can’t have any fun with this car. Put it in Sport S or Sport S+, and the transmission will keep you right in the engine’s sweet spot. You’ll be working the little motor hard, and you won’t be rocketing out of the corners like a GT-R, but it’s enough to be entertaining if you use the brakes as little as possible and keep your momentum up. This speaks to one of the GS’ best attributes, the chassis. It’s among the best in the class, and certainly better than the aforementioned BMW. Body motions are nicely controlled and bumps are handled with confidence and control. This car doesn’t mind being pushed around a bend at all, and rewards a driver willing to do so. All the while, the ride quality remains luxury-car plush, if slightly stiff by traditional Lexus standards. Being as the GS 200t model only introduces a new engine to the lineup, you’ll find the rest of the car the same as the GS you know. 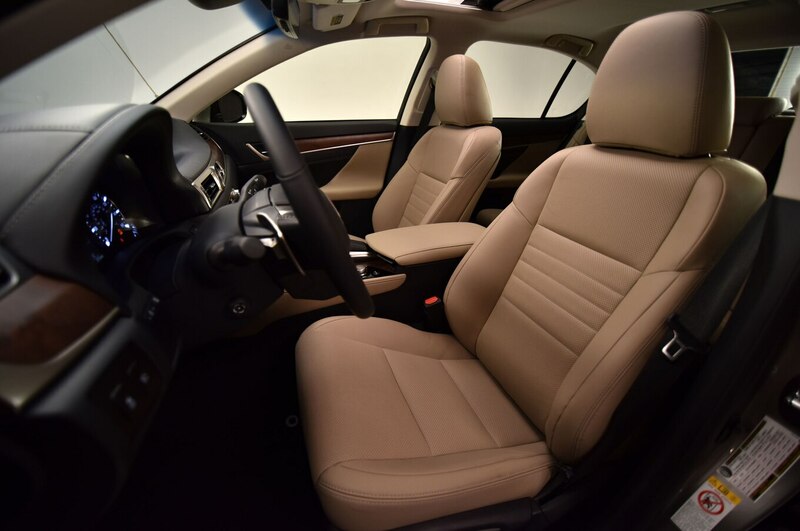 The interior is comfortable and spacious, finished in high-quality materials with excellent fit and finish. The joystick-like controller for the entertainment and information system is, much like the exterior styling, a love it or hate it affair, and the screen’s graphics still look rather outdated to my eyes. Personal preferences aside, you won’t want for luxury features in this car. 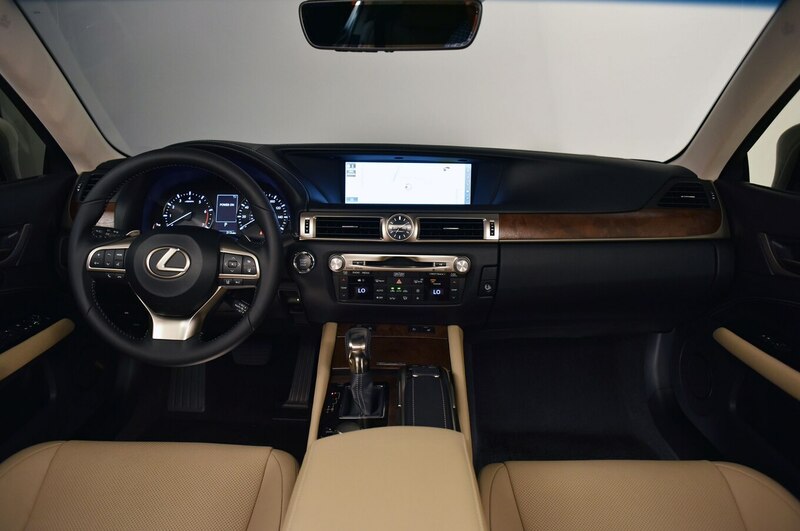 The all-new Lexus GS 200t is the right car for the right buyer, the right buyer being the type who doesn’t drive aggressively, whether by preference or to save fuel. Driven in a leisurely manner, it’s as smooth and coddling as you’d expect a traditional Lexus to be. If you’re looking for the brand’s new performance edge, you’ll find the spirit of it in the GS 200t’s handling, but you’re better off looking further up the range to a more powerful engine. If you’re not the type to buy more horsepower than you need to get to Bingo and back, the GS 200t will do so comfortably and at the best price. Just don’t try to pass anyone on the way.